Come Home! Come Home to Rose Hill! Send a singing Valentine for $25 that includes a soft cuddly bear, candy, and balloon with a song serenade! This fundraiser, held by The Baptist Collegiate Ministries of CSU, will help to send students on Summer Missions. Please your order by calling the BCM at 706-563-2089 from 8-5 pm. 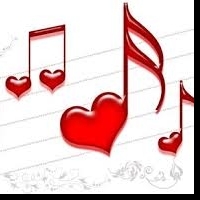 Dates for your Singing Valentine is Feb 13th and 14th, 2019.